Kimberly Byrge is an attorney with Yoka & Smith. Ms. Byrge graduated from Cal Poly San Luis Obispo where she obtained a Bachelor of Science in Environmental Management, with a minor in Land Rehabilitation. She then went on to obtain her Juris Doctorate degree from Southwestern Law School where she received the CALI Excellence for the Future Award. While attending law school, Ms. Byrge was a law clerk at Metropolitan Water District where she worked with lobbyists and lawmakers to help protect California's diminishing water supply. 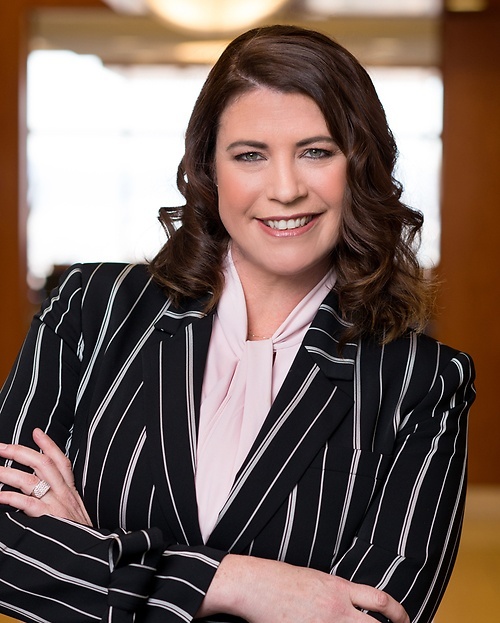 Ms. Byrge's law practice is focused on complex tort litigation including defense of class actions, as well as personal injury matters such as actions for negligence, premises liability, and products liability. Ms. Byrge is currently a member of the California State Bar and the Association of Southern California Defense Counsel.